Donald Ray LaBarre passed away on Wednesday, January 30, 2019 at the age of 89. He was preceded in death by his wife of 41 years, Doralie Barras LaBarre; his parents, Ed and Bernice LaBarre; and his brother, Robert LaBarre. He is survived by his beloved wife of 27 years, Patricia L. LaBarre; his loving children: Donna LaBarre Pearse (James), Fraisse B. LaBarre (Julia), Holly R. LaBarre (JD), Edward M. LaBarre (Shirl), Brian Halterman (Tracy), and David Halterman (Patti); his grandchildren: John Fridge (Danielle), Jennifer Erceg (Paul); Barry LaBarre (Ashley), Cole LaBarre (Amanda), Zachary LaBarre, Donnie LaBarre, Rebecca Rosenboom (Matt), Ian Halterman, Taylor Halterman, and Christopher Laughlin; and his great-grandchildren: Brooke Fridge, Emerson Fridge, Katelynn LaBarre, Mason LaBarre, Austin LaBarre, James Erceg, Lillian Rosenboom, and Stella Rosenboom. Having lived in Wisconsin and Louisiana, Donald enjoyed the outdoors and was an avid hunter, fisherman, and snowmobiling. He served his country in the U.S. Army with the Military Police. He was an independent businessman where he owned LaBarre's Plumbing and the resort LaBarre's Shady Bay. 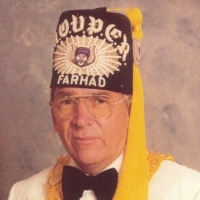 He was a member of the Metairie Lodge # 444 and Farhad Grotto where he served as a Past Monarch, a member of the motorcycle escorts, builder and driver of dune buggies, the Past Grand Monarch of the Grotto's of North America MOVPER, and chairman of the humanitarian foundation for the Grotto's of North America. Donald lived life to its fullest. 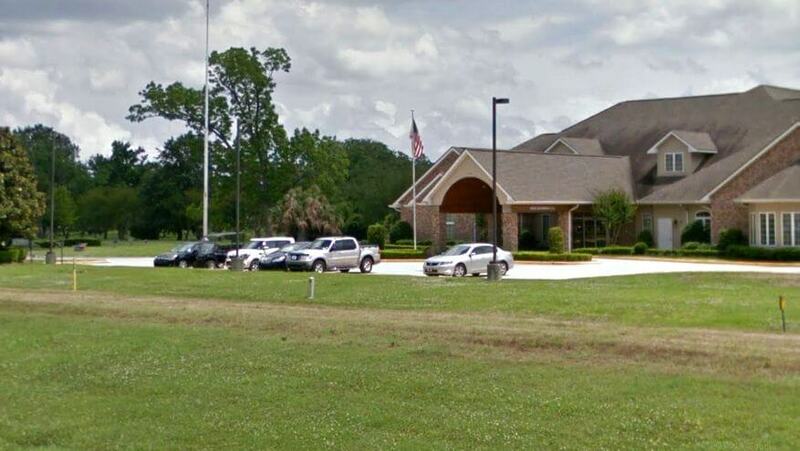 Relatives and friends are invited to attend the Funeral Service at Garden of Memories Funeral Home & Cemetery, 4900 Airline Drive in Metairie, LA on Thursday, February 7, 2019. 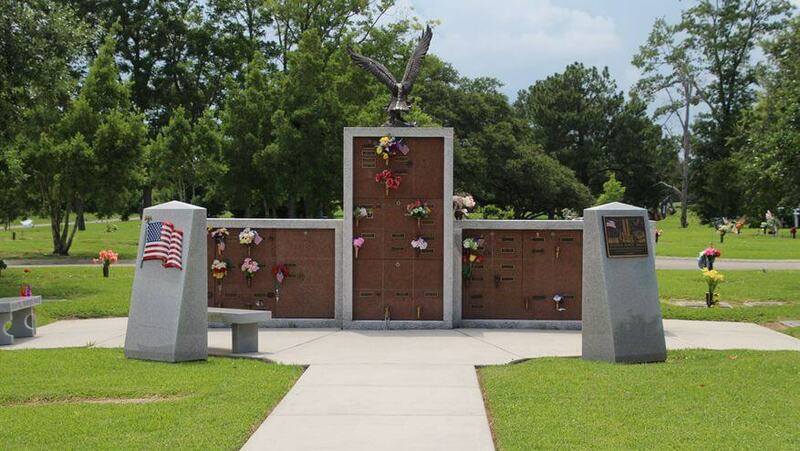 Visitation will begin at 11:00 am with a service starting at 2:00 pm followed by interment.